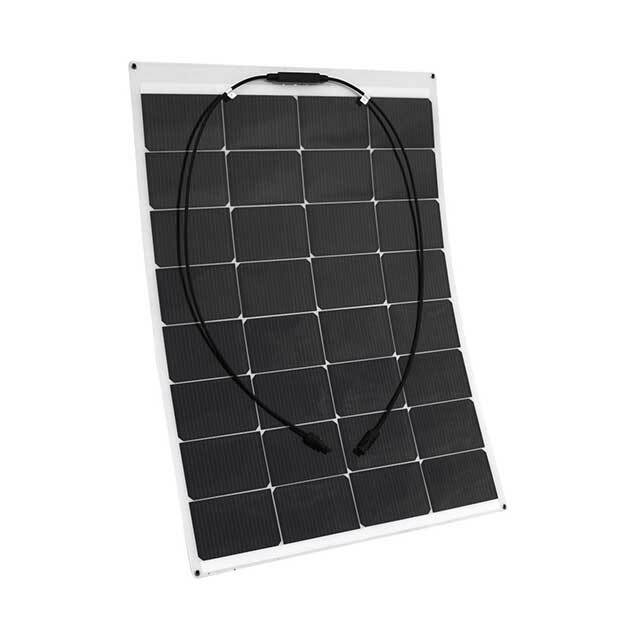 Cheap 100W 12v Marine Flexible Solar Panel for boats, sailboats and yachts, car roof. 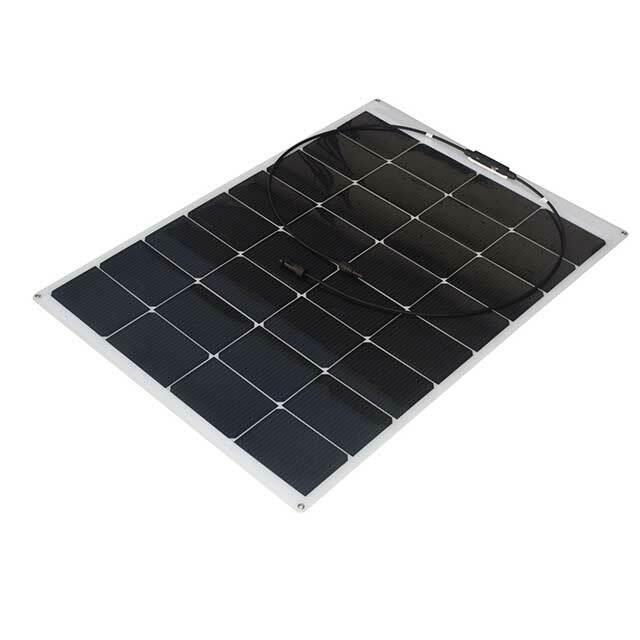 100 watt TPT 12V flexible solar panel have the best competive price, also very durable, convennient, the monocrystalline cell have high efficiency, Sungold as the solar panel manufacturers, have 10 years experience, Trade contacts with more than 100 countries in the world. Lucis-100W A: flexible panels are lightweight and portable, so you can take them on your next adventure: camping, sailing, or boon-docking in your RV. Plus, our panels feature the highest-efficiency solar cells available which means more power or faster charging times for solar compatible batteries, almost like 12V boats batteries,12V car batteries,12V camping batteries and so on. Unique mesh design, based on direct light, higher light utilization and less shadow low temperature coefficient, power temperature coefficient -0.3938% / °C. 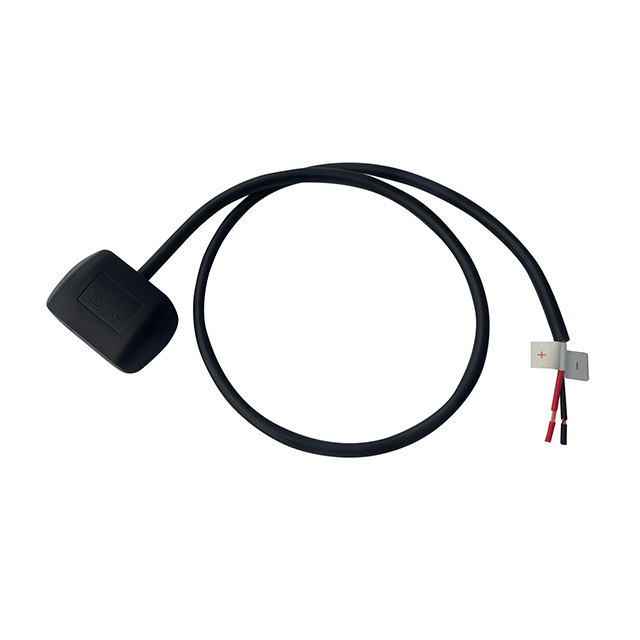 In the summer when the outside temperature reaches 80 °C, with Multi-wire electrode technology, the front and rear ends of the link can be used as a heat sink and help absorb heat from the surface, reduce power loss.